Today, I spent a solid few hours doing admin: sorting out jabs for my upcoming travels, closing utilities accounts for my uni house, There’s nothing more frustrating than being stuck on hold, having to navigate through menus and sub-menus, your ears invaded by awful, tinny music. Then I realised: I’m healthy. The sun is shining. If the worst I have to deal with is a few hours of being on hold, so be it. In fact, bring it on. 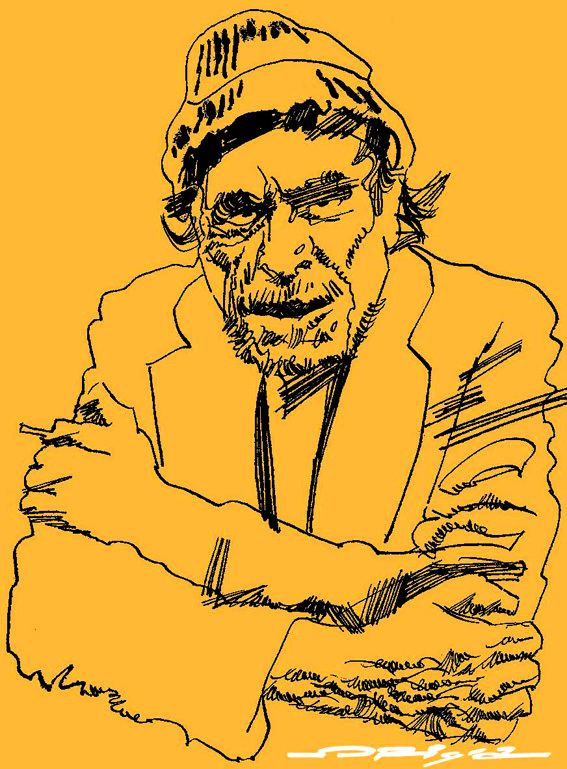 Let’s not be ‘eaten up by nothing’, as Bukowski so wisely put it (I’ve got a load of his work loaded onto my Kindle for my trip to Turkey later this week, by the way – can’t wait). Let’s make the most of each and every moment we have – even if it is spent doing things we’d rather not be doing.